According to the Center for Immigration Studies, 1 in 5 US residents speaks a foreign language at home with Chinese, Spanish, and Arabic growing the most. This statistic just goes to show that it doesn’t make sense to “other” people whose first language is not English. Today we’re highlighting five of our bilingual poetry books that focus on everything from the immigrant experience to the beauty of our Earth. 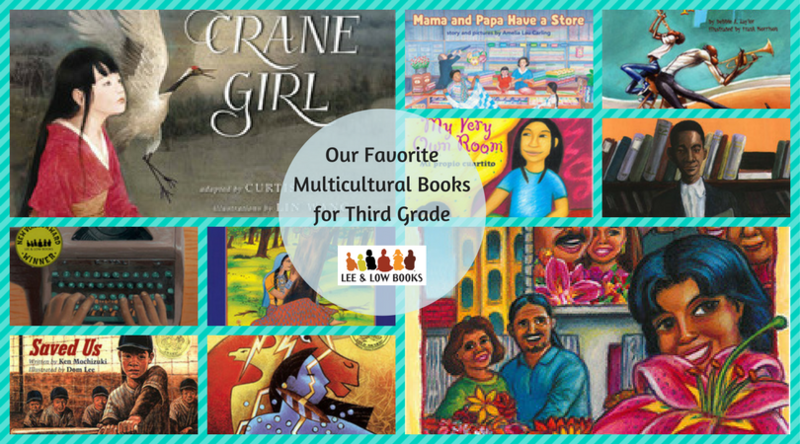 While we have hundreds of titles to choose from, here are 10 of our absolute favorite diverse books for third grade! August 2nd – also known as International Friendship Day– is almost here. (I know, summer is going by WAY too fast).